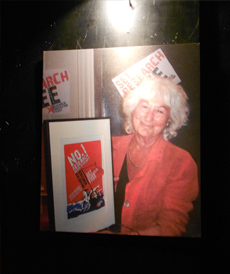 In March 2012 the RLF hosted their most courageous Event yet. 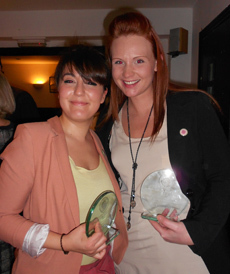 In celebration of bravery throughout the market research industry, a series of awards were given to those who demonstrated the sheer guts and will to battle on in the face of criticism and steadfast opposition. 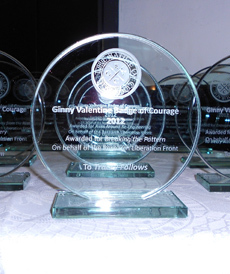 The Ginny Valentine Badge of Courage awards took place with a live panel of expert judges (all researchers or clients), who explained their reasons for honouring those courageous individuals. 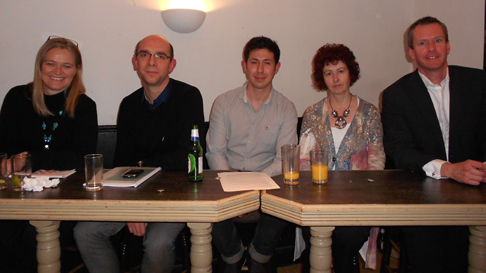 In these inaugural awards, we heard stories of researchers threatened with violence, those who gave up everything they had for what they believe in, and even a researcher armed only with a Big Sofa! 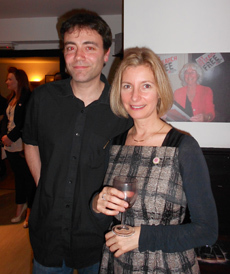 We're sure Ginny would be proud of those awarded the badge, and we hope that those there on the night felt proud too. With our ultimate goal of research liberation, it was only right that we should stop for a moment and celebrate those brave few who can show us how it's really done. 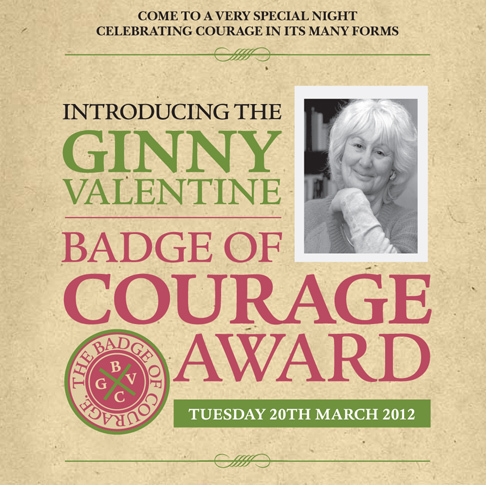 The Ginny Valentine Badge of Courage Awards will return in early 2013, where more people will have their bravery recognised, and their courage honoured. who truly deserve our praise.